Do you like hunting monsters? Are you a fan of The Legend of Zelda? Do you like free stuff? Then does Capcom have the deal for you! 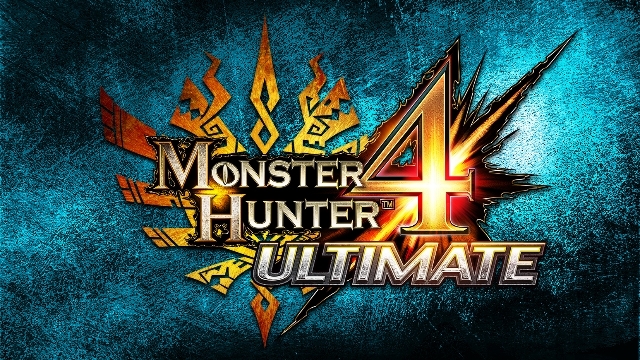 On March 6th, Capcom is releasing the first round of Monster Hunter 4 Ultimate DLC. 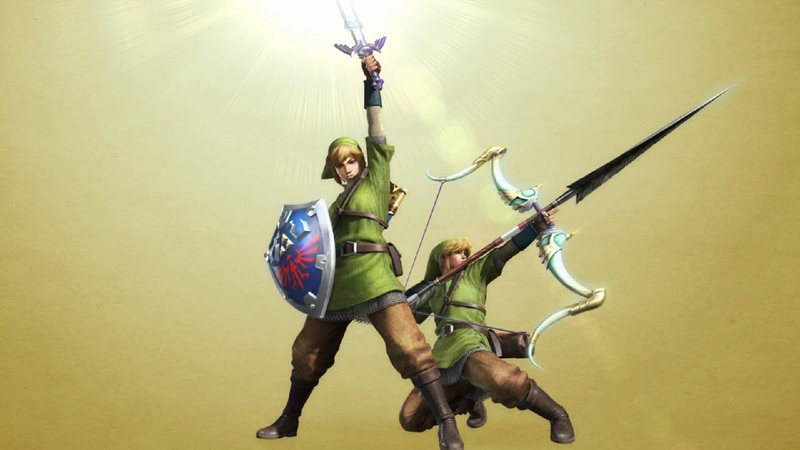 This first round will include The Legend of Zelda armor and weapon set which will consist of a full set of armor, a sword and shield weapon, and a bow. It will also include the episode quest Clockwork Contraption, and a set of weapons known as the Emperor’s Speech weapons along with an equipment set being released as part of a partnership with Universal Studios Japan. And of course, all this content will be released completely free of charge. Not only that, but Capcom also announced that they’ll be releasing further rounds of Monster Hunter 4 Ultimate DLC on Fridays. What do you guys think? Are you excited about this? Let us know in the comments below.